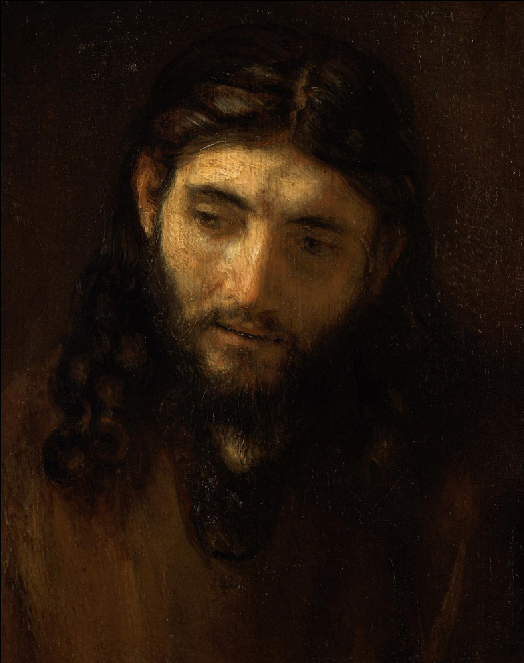 To paint Christ from life… It is this puzzling idea, that a picture of Christ could be painted “from life,” which prompted this exhibition, Rembrandt and the Face of Jesus. The face, physiognomy, physique, outline, even silhouette of a person, a legend and his memory… Rembrandt’s portrayal of Christ in silhouette in Pilgrims at Emmaus (Paris, Musée Jacquemart-André) poses the problem of the mystery of Christ's resurrection whilst reminding us that there is no first-hand description of his actual appearance. Rembrandt discarded the time-worn, formulaic image of Christ. Read more.